Apex Builders, Inc. is a family-owned business operated by Rich Van Ham. 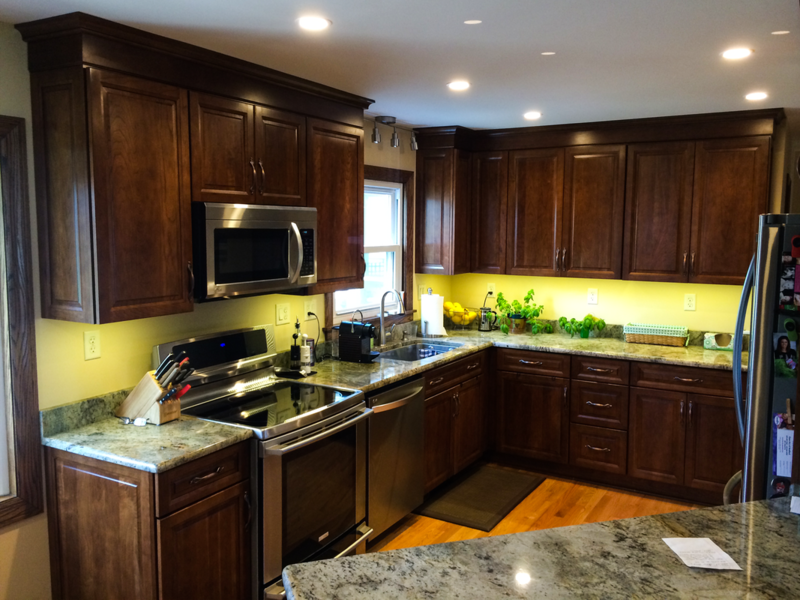 We have been remodeling, renovating and building homes in the Greater Fox Valley area since 1990. Apex offers a full range of construction services including, but not limited to, whole house remodeling, room additions, kitchen & bathroom renovations, basement finishing and much more. We work closely with each homeowner from start to finish to ensure complete satisfaction with every project we complete. We approach each project with a "team work" attitude and boast a crew of skilled craftsman, employed directly by our company, as well as a team of Subcontractors who share our commitment to excellence. On-going communication assures timely completion of each phase of construction. Our employees and Subcontractors show respect to our clients, and the environment in which they work. What began as a company performing small routine remodeling and home improvements, has grown to include numerous extraordinary renovations to existing homes as well as spectacular new homes. Our client referrals have been the backbone of our company since its inception. Apex Builders, Inc. will make your construction experience a pleasure. We are proud to provide you with a list of references upon request, and hope you will accept our invitation to visit several of our completed projects.